No matter what you think, a good night’s sleep out in the wilderness starts with the right sleeping bag. If you insist on using your old-school sleeping bag from your boy-scout days, you’re going to figure out real quick it is a bad choice. Like most activities, there’s proper gear for every situation. Bubba Watson isn’t going to pull out his driver to make his last 10cm shot. If you have some specific questions, feel free to use these links to jump straight to the answer or you could just read the whole sleeping bag buying guide for fun. What is the best type of sleeping bag insulation? 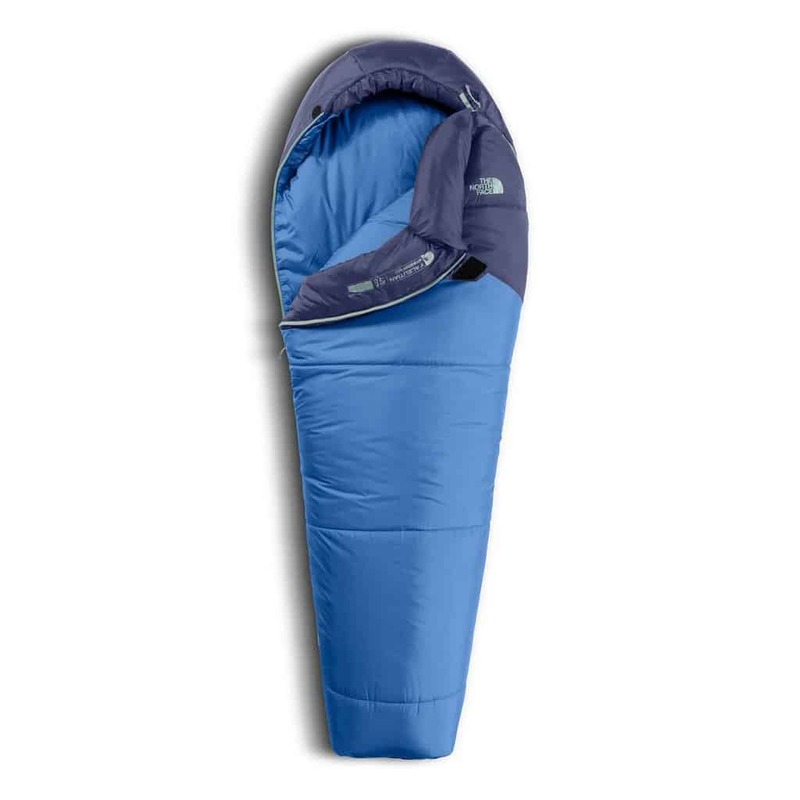 What sleeping bag shape is the most comfortable? What’s are the standard sleeping bag lengths? Should I bother getting a women’s or kid’s sleeping bag? What are temperature ratings and what do they really mean? What features should I be looking for when choosing a bag? How much should I pay for a sleeping bag? Ideal equipment will range depending on where your adventures take you. For example, if you’re skiing on the West Coast of Canada, you’re going to want the “most waterproof” of waterproof when choosing your ski pants and jacket. This is because quite often in the Coastal Range, you’re going to experience some wetter conditions compared to say the Kootenays or even the East Coast of Canada. Why would it be any different with sleeping bags? There are many factors to consider while shopping for your new, cozy cocoon. 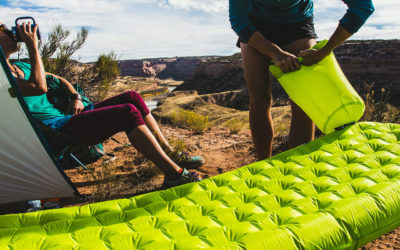 When it comes to sleeping bags, you want to have an idea of the types of adventures you plan to embark on and what type of climates you’ll be encountering. If your journeys take you to damp locations, choose a synthetic bag. The type of insulation your sleeping bag is made with is one of the most critical features when it comes to comfort. A lot of adventurers will swear by down insulated products and carry their loyalty to the grave. This is all great as long as these explorations are suitable for down products. Down insulated sleeping bags are known for their warmth and their pack-ability. These bags often last a little bit longer compared to synthetic bags due to their loftiness which provides the heat-trapping abilities. If you’re headed for a cold, dry climate, these light, easy to compress and breathable bags will be an ideal choice for you. It is essential to note that these bags require special cleaning to preserve the properties and loftiness of the down inside. As mentioned earlier, down does not hold up as well as synthetic insulations in damp environments. If you are embarking on a journey in a damper location such as the West Coast Trail you may find your down insulated sleeping bag isn’t performing as well as it usually does. When wet, down sleeping bags will lose their insulation capacity and will take much longer to dry so be conscious and be prepared so you don’t end up in a less-than-ideal shivery situation. Although not as compressible as down insulated bags, synthetic sleeping bags are a great starter bag for a new adventurer for many reasons. These bags are generally easier on the budget and can handle a variety of environments so you’re free to explore the temperate rainforest on the west coast of BC to the dry, dusty desert in Utah. Synthetic sleeping bags keep their insulation when wet and due to the synthetic materials used, they dry a heck of a lot faster too! So if you frequent damper climates on your explorations keep yourself cozy and dry when the weather turns with a synthetic sleeping bag. 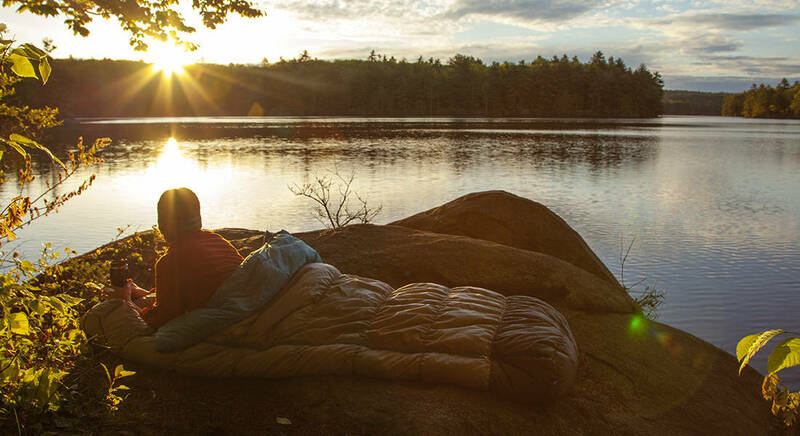 Sleeping bags come in a variety of shapes and sizes to meet every adventurer’s needs. Whether you’re looking for a one person bag for your next solo expedition or a double-wide bag for you and your honey to explore on the weekends, there’s the perfect bag for you and your next little holiday. Rectangular bags like the North Face Homestead Twin are the most common as they are known for their roomy shape and maximum comfort. Not ideal for hiking expeditions as they are sometimes slightly heavier and generally suitable for warmer weather, rectangular sleeping bags are great for car camping and sleepovers where weight isn’t an issue. 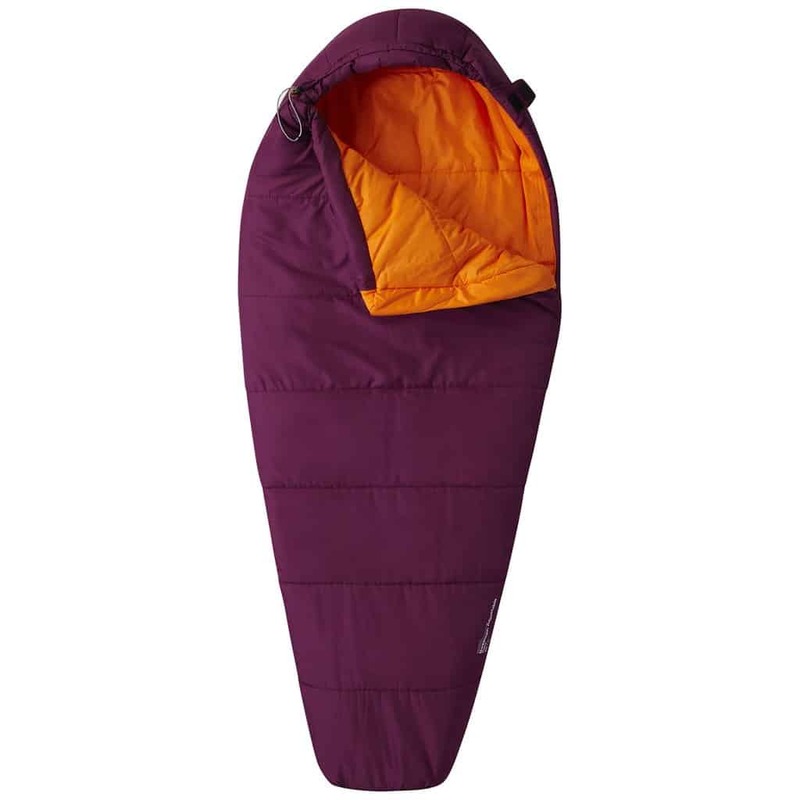 Semi-rectangular bags also known as barrel-shaped bags like the NEMO Equipment Women’s Rave sleeping bag have a more tapered design compared to the rectangular bags but are still slightly roomier than a mummy bag. Because of their more tapered shape, a barrel-shaped bag would offer more warmth and efficiency compared to a rectangular bag. This characteristic makes the barrel-shaped bags appealing to both campers and backpackers and ideal for those restless sleepers that feel claustrophobic in a mummy bag. Mummy bags are ideal for expeditions or hiking trips where a lightweight bag is necessary because the narrow shape maximizes warmth and reduces the weight. These bags although the most technical and appealing for backcountry explorers are not suitable for everyone as they can feel restricting for some due to the narrower shoulder and hip widths. Double-wide bags like offer an alternative to zipping two bags together for couples. These bags are made to fit two people comfortably and often can be unzipped to create two separate bags. If you’re a car camper and weight and size is never an issue, a double-wide bag is great for your next couple’s getaway! Some sleeping bags are compatible to be paired with another sleeping bag to create a double-wide. This can be accomplished by zipping the zippers together although do note that the zippers must be from the opposite side (one left hand and one right-hand zipper), the same size and generally the same style and length. If you’re like me and have to hem nearly every pair of regular length pants, I get really stoked when I find a style that is available in a short length. And it gets better! Sleeping bags are available in short and long sizes too so you can ensure you have the right size bag for your body. As you can guess, there are three main lengths for sleeping bags; regular sized, short and long and sometimes extra long. Some brands, such as Marmot, also carry extra-wide options for selected sleeping bags. Ideally when you’re shopping for a sleeping bag you want to have a little bit of room between your feet and the end of the bag when your legs are extended. This little bit of space allows for air circulation and provides your body the warmth it needs. This extra bit of space is also ideal if you wish to keep certain items warm and dry. You can ball up shirts, pants and hoodies to stick at the bottom of your bag overnight. A little bit of extra space is good but too much space can present an issue. If you purchase a bag that is too big, it creates more space for your body to heat and also allows heat to escape easier. Every adventurer has specific needs to be met and features that they look for in their gear. The anatomical difference between men and women creates different markets and different designs for certain equipment because women may require certain features that don’t necessarily apply to men and vice versa. This is the same with small kids as well. A happy little adventurer is a happy big adventurer! 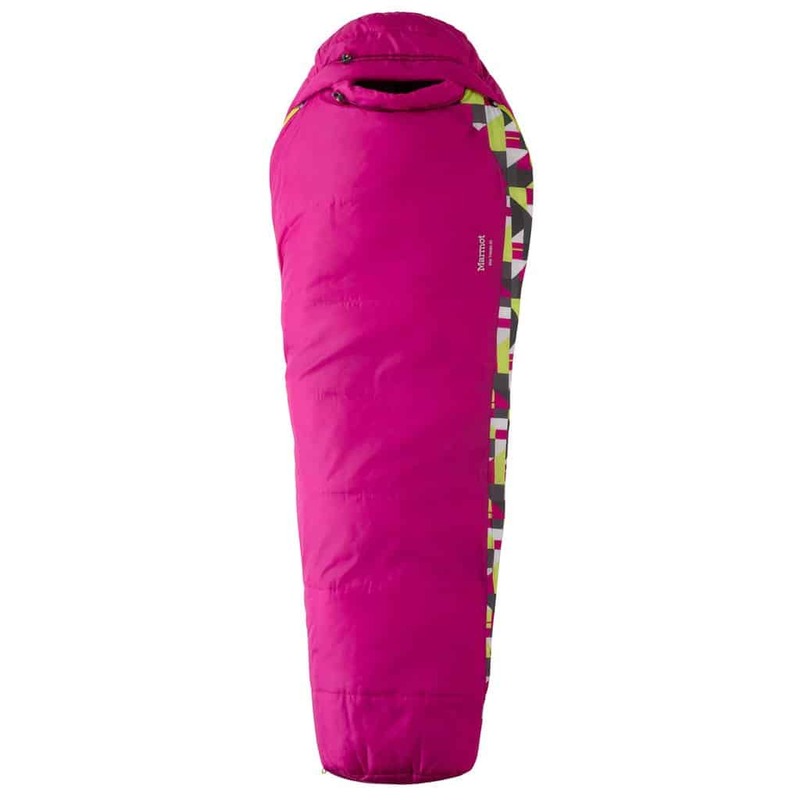 Women’s specific sleeping bags are designed and engineered to compliment women’s contours. Women’s specific sleeping bags are often shorter, narrower at the shoulders and wider at the hips. They also include extra insulation in the upper body as well as the foot box to ensure the sleeper comfort. Kid’s specific sleeping bags are equipped with little features to ensure your little ones have a good night sleep. These features include a built-in sleeve at the bottom of the bag or pad loops. This feature keeps the sleeping pad in place throughout the night so your little camper doesn’t end up sleeping on the hard ground. Other features include a pillow pocket where a hoodie or bundle of clothes can be stuffed to create a pillow and exterior pockets on the bag to hide new treasures or a headlamp for when nature calls. Like most things, it is common to find product specifications that range depending on what brand you are looking at. The same is with temperature ratings for sleeping bags so these ratings are best to use as a guideline and not as a guarantee. The temperatures which are listed in the specifications for a sleeping bag are important to note. This number will identify the lowest temperature intended to keep you warm while inside the sleeping bag. So, if the air temperature does not plummet lower than this number, the user should remain comfortable. 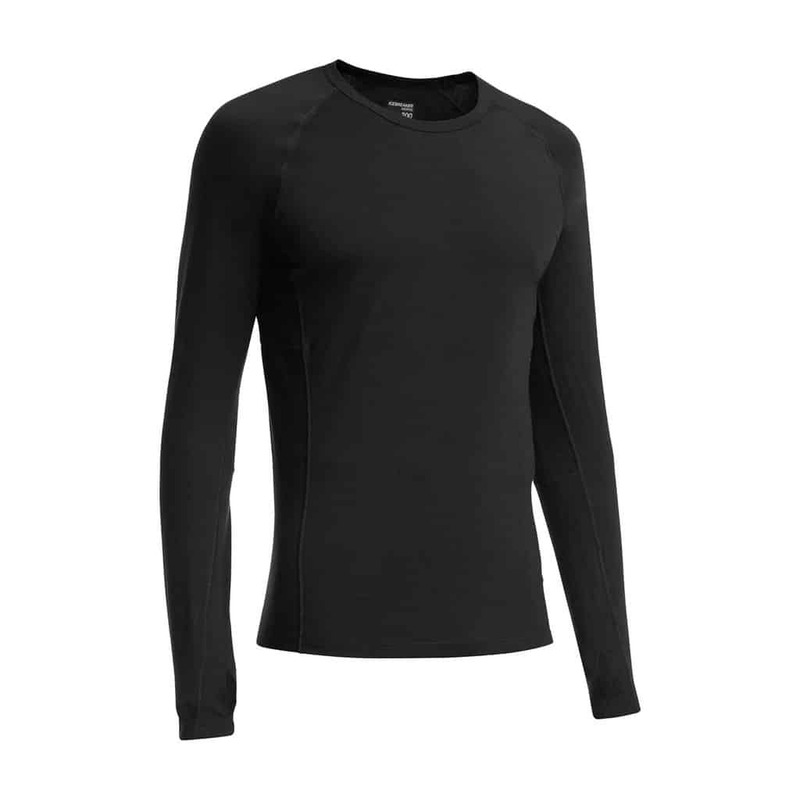 Most temperature ratings for sleeping bags assume that the user is sleeping in a pair of baselayers like the Icebreaker Oasis long sleeve top and leggings and is sleeping with a sleeping pad beneath the sleeping bag. If you’re shopping for a sleeping bag to withstand specific temperatures for winter outings, choose a bag that is rated for slightly colder temperatures so you won’t experience any bad surprises. It is better to be too hot than too cold so if you’re warmer than expected in your sleeping bag, simply unzip the bottom slightly to allow more airflow. Sleeping bags are categorized into three temperature types; summer season, 3-season and winter. In general, each season has a temperature guideline to follow so as mentioned above, if you’re looking for a bag that will keep you warm in temperatures down to -12°C which is around the limit for 3-season bags, you should start looking at the winter bags just to ensure your safety and comfort. Like all outdoor gear, some sleeping bags are equipped with additional features for selling points. These features include things like a sleeping bag hood, a stash pocket, a sleeping pad sleeve, a pillow pocket and sometimes even a sleeping bag shell and lining. Not all sleeping bags are equipped with these features because not everyone finds each feature necessary for their adventure. If you are camping in cooler temperatures, a sleeping bag equipped with a sleeping bag hood could be an appealing feature for you. As we know, we lose a better portion of our body heat through our head so if you’re a person who tends to feel cold while sleeping, this feature would ensure your warmth and comfort. Most sleeping bag hoods will be equipped with a drawcord which enables you to cinch the hood nice and snug to keep heat from escaping. If you’re still teetering between a down bag and a synthetic bag certain features such as a sleeping bag shell can sway your decision. 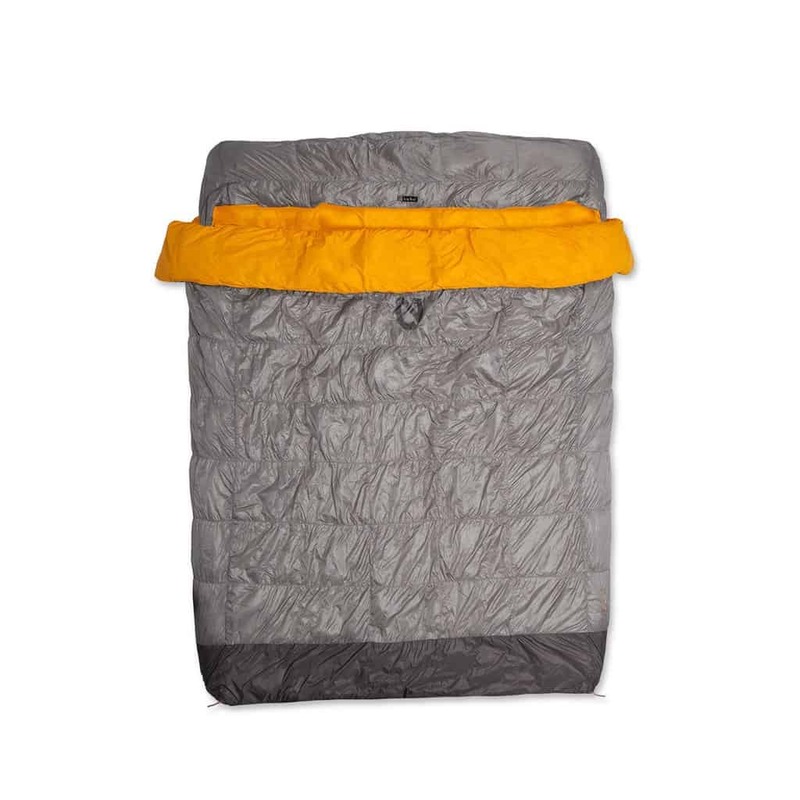 Unlike down-fill sleeping bags, synthetic-fill sleeping bag sometimes feature a shell fabric which is treated with a durable water repellant (DWR). Like a raincoat, this allows water to bead up and keeps your sleeping bag from getting soaking wet. The higher the price is for a sleeping bag usually reflects the craftsmanship of the bag and the materials used. Down-fill sleeping bags are going to cost more than synthetic-fill sleeping bags. This is due to the fact that the materials being used are often of higher quality and more costly. Down is also loftier than synthetic materials which creates a lighter and more compressible product. 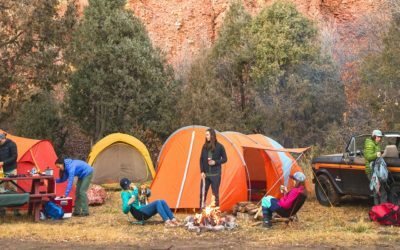 If you are comparing two similar sleeping bags with the same temperature rating and similar features but can’t figure out the massive difference in price, take a look at the weight of each product. Often times the weight of a sleeping bag will have a large impact on its price. Like anything, certain features appeal to certain explorers so don’t feel like unless a bag has all the additional features and a hefty price tag, it is not going to perform as well as one without and more in your budget range. Think of the activities you wish to use your sleeping bag for and if all the bells and whistles aren’t necessary then don’t sweat it! If you’re using your sleeping bag mainly for couch surfing and car camping while you’re riding waves along the coast of California, the basic of basics will do just fine. Once you’ve picked your new cozy cocoon get out there and enjoy the great outdoors! Weekends are for adventuring so explore and make memories so you can reminisce and smile when the Monday blues hit. There is 1 thoughts on this article titled “How to Choose a Sleeping Bag for Camping”. Hey, thank you for the valuable post. it is really helpful to choose a good sleeping bag. Expecting a more informative post from you.